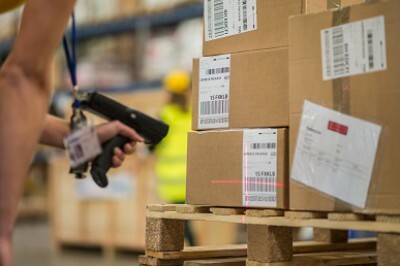 RSD Warehousing is able to provide her customers with highly accurate, real-time information on inventories, inbound receipts, outbound shipments, pending orders etc. 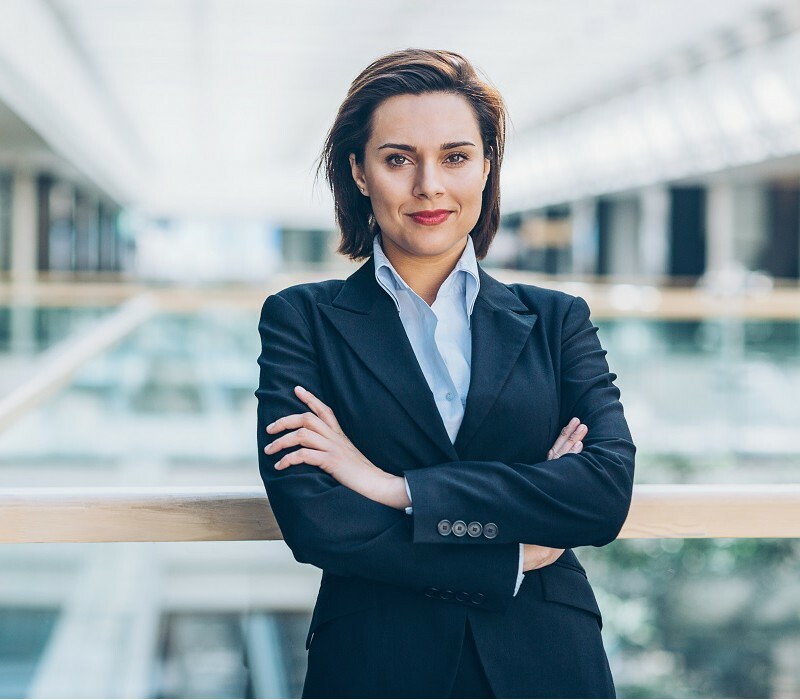 Utilizing the assistance of her partners, RSD can set up EDI interfaces to ensure accuracy, decrease order cycle time and improve overall levels of customer service. RSD Management is willing and capable to be your sparring partner in logistic solutions and accept the neccessity to invest or to participate financially to establish the best logistic solutions. After being part of a transport company for a period of 18 years, RSD Warehousing started its independent entity following a management buy-out in 1996. We are operating on both local/national and international markets for different kinds of companies. Packing, Rating, Assembling, Testing, Quality-control and Repairs are activities which can be done for you by RSD Warehousing. Gives you the possibility of controlling your various flows of your products in geographical international way. 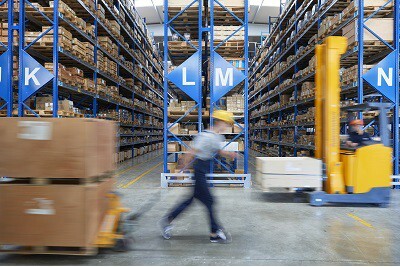 We can offer you a complete package of logistic services. Whether you require simple overflow storage space or more sophisticated logistics, we can make a logistic solution; handle it all for you. Allows you to the flexibility of converting most of your fixed costs to variable costs. Allows you the facility of an "own" warehouse without the necessity to own a warehouse! RSD can set up EDI interfaces to ensure accuracy, decrease order cycle time and improve overall levels of customer service. While you are concentrating on your core business, such as sales and productions, you can leave all your logistic activities to us. Which all leads to satisfied customers! We can distribute your products to your customers by air, road or rail, so you do not have to arrange that by yourselves.